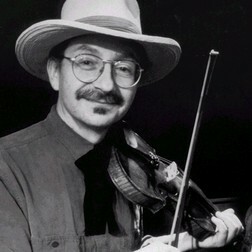 Jay Ungar (born November 14, 1946) is a folk musician and songwriter. He is known to have recorded "Ashokan Farewell" (1982) which was used as theme music for the documentary Civil War (1990). Jay Ungar received an Emmy nomination for this work. With his wife Molly Mason they have become one of the most famous duos in American acoustic scene.